Don’t have the space to host the fight? Why not get some friends together and watch the Pacquiao and Broner fight at a local movie theater! 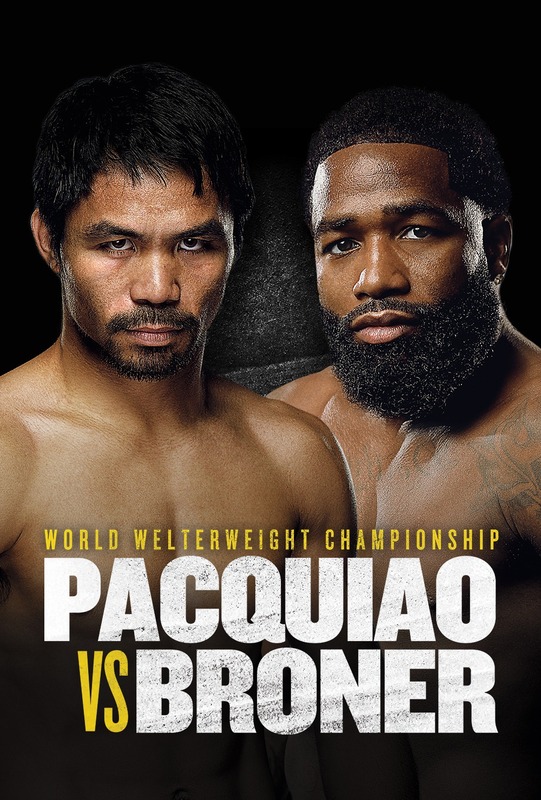 The live broadcast of “Pacquiao vs. Broner” presented by Fathom Events and SHOWTIME PPV, is set for Saturday, January 19 beginning at 9:00 p.m. ET. Boxing fans throughout the U.S. will be able to enjoy the event in more than 350 select movie theaters through Fathom’s Digital Broadcast Network (DBN). A complete list of theater locations is available on the Fathom Events website.